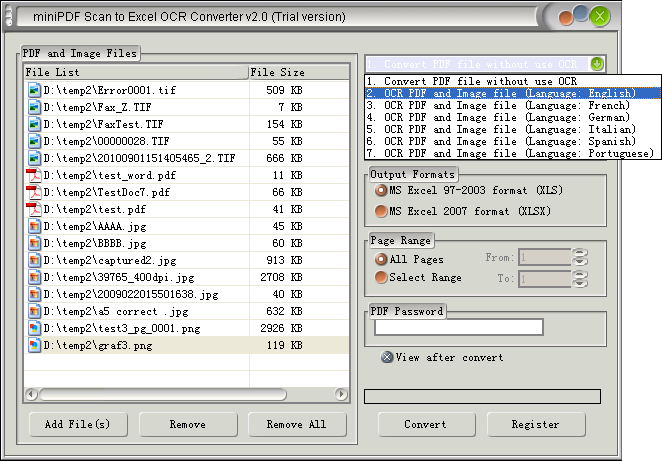 Click File > Create PDF > From Scanner. On the submenu that opens, select the type of document you would like to create—in this case, choose PDF . Acrobat activates your scanner to begin the scan. 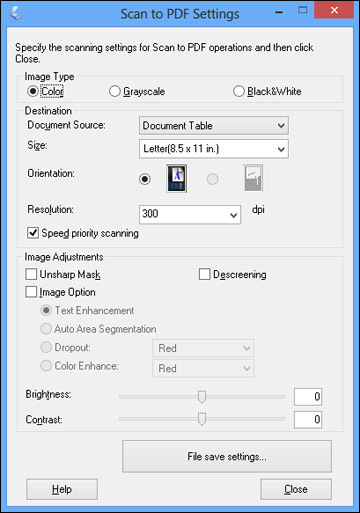 To scan a document into a PDF file, create an image file from the document by using a scanner, upload the image file to your Google Drive account, and download the file in PDF format. Select the settings that match your document. If you want to create a searchable PDF, make sure Create searchable PDF is selected in the Text tab (for details on selecting settings and other PDF options, click the Help button).